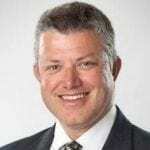 Return Path is offering a new solution called Lifecycle Mapping. It provides a fresh new way of looking at how new subscribers interact with an email program throughout the first year of their relationship. Performance metrics are assigned to each stage to measure how well marketers acquire, on-board, engage, and retain new customers, and identifies areas for improvement. 4 percent of new subscribers register a spam complaint against the first message they receive. 34 percent of new subscribers churn within the first 30 days – meaning wasted acquisition cost. Only 31 percent of new subscribers remain actively engaged within the first 12 months. This month we ran a webinar focused on the email customer lifecycle, in which we analysed these results, and offered insights and advice around how to deal with them (you can watch the recording here). 1. 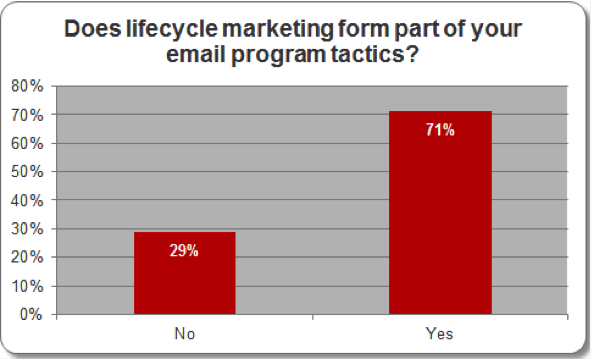 Does lifecycle marketing form part of your email program tactics? This was a very pleasing response. Econsultancy’s 2018 Email Census reported only 29 percent of respondents as saying lifecycle programs form part of their broader email marketing efforts. A major limitation is data – DMA (UK) research shows only 15 percent of senders use “point in customer life cycle” as part of their segmentation. It’s great to see our customers are clearly well ahead of the curve in this regard! 2. 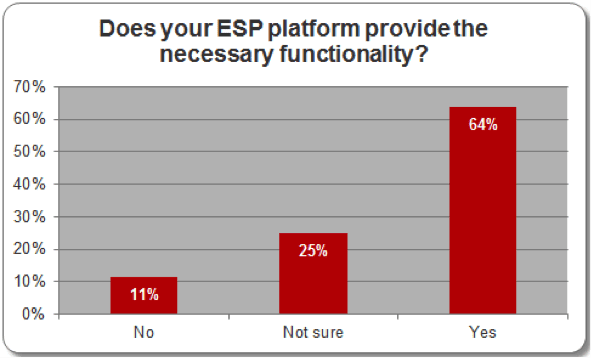 Does your ESP platform provide the necessary functionality? Again, a very positive response, although the three out of ten “No” responses may also talk to lack of awareness about their ESPs’ capabilities. This is important—in the 2018 edition of the Relevancy Ring’s ESP Buyers Guide report, a full 1/3 of respondents listed “a visual tool to trigger messages across the customer journey” as a top-10 most important product feature. This may also talk to level of sender sophistication. Recent research from Digital Doughnut showed that lifecycle marketing is used by 38 percent of “market leader” senders, but only by 19 percent of “mainstream” senders. 3. 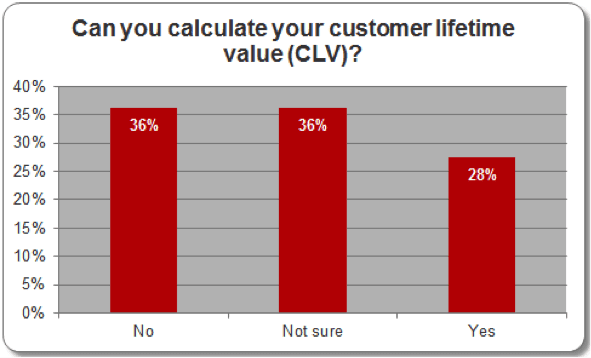 Can you calculate your customer lifetime value (CLV)? This was the real eye-opener, and we’ve seen plenty of research to suggest that one of the biggest obstacles to securing email investment is the inability to accurate calculate the ROI benefit. Recent research from Litmus showed 70 percent of brands can’t measure email marketing ROI well. The same report also showed that subscriber lifetime value is the single most important metric that marketers are planning to track. Our webinar attendees also had a load of great email customer lifecyle questions for us. In the next post in this series, my colleague Sebastian Kluth will share our expertise as we respond to some of the best ones. If you want to learn more about how we can help you optimize your lifecycle, contact your Return Path account manager or submit an enquiry right now!